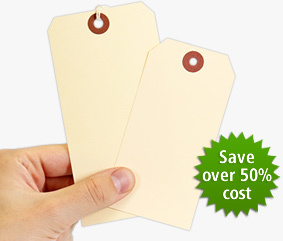 We specialize in a variety of tags, from affordable Manila tags to sturdy aluminum tags. 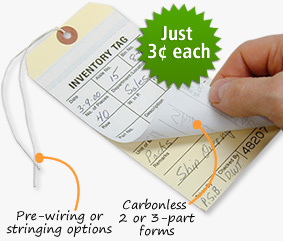 • Browse through our huge inventory of tags by department. 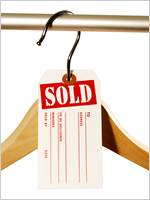 Or use our universal search bar at the top to find any Hanging Tag you need. • Get an instant quote and compare prices to find the best option for you. 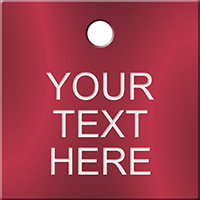 • Choose custom or stock tags, available in a range of materials. • Orders over $7.95 ship for free! • Hassle-free delivery. No long waiting! 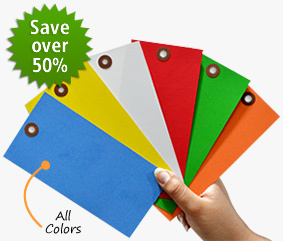 Find the broadest range of economical Manila tags here. Order unstrung or with wires and strings. 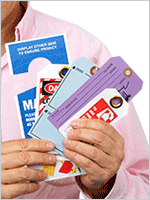 We supply millions of tags each year to the largest retailers. 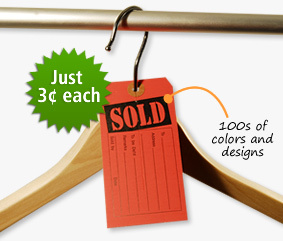 But buying from us directly saves you money. Find out how. 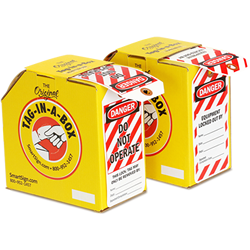 Tyvek tags are strong - almost impossible to tear - and lightweight. 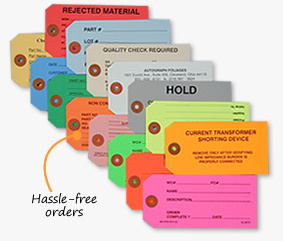 Our metal rim tags set the quality standard for the industry. 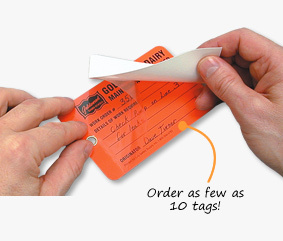 Sturdy tags that are entirely reusable.